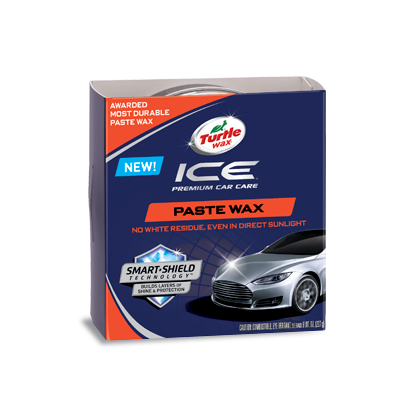 The all new Ice® Paste Wax adds a deep layer of protection & magnifies paint reflectivity. The easy on, easy off formula is applied with minimal buffing. 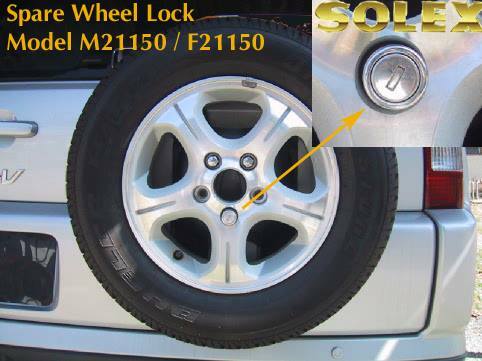 The formula can be applied to all exterior surfaces, including paint, chrome, plastic and trim without leaving white residue. Includes a premium applicator for perfect application. Now with Smart Shield Technology™ to build layers of shine and protection. Wash and dry your vehicle, and use applicator to apply wax, one section at a time. Remove wax with one side of a microfiber towel. Use other side of towel to buff to a high-gloss shine, using a damp microfiber towel to remove any excess wax. Buff again lightly.